You are here: Home / Family / Real Kids Shades Giveaway Winner! 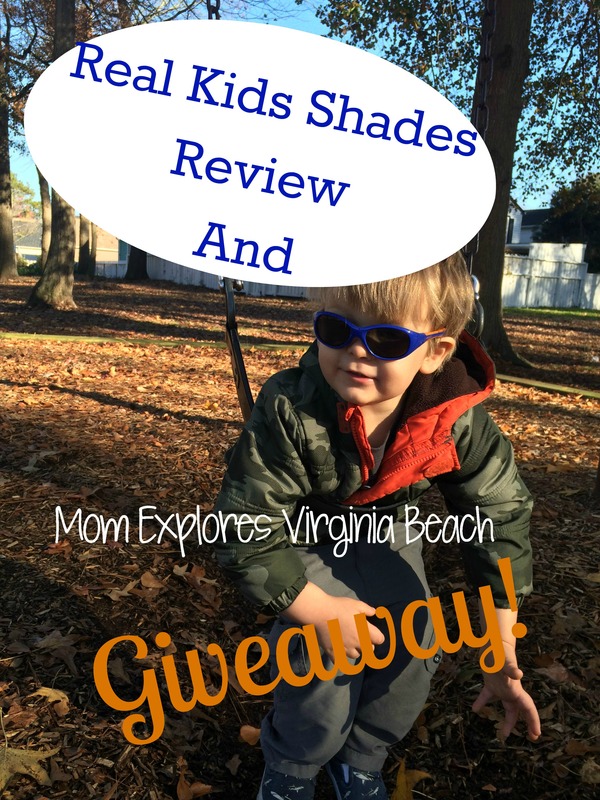 Learn a little bit more about the winner of the Real Kids Shades Giveaway! Thank you to all who participated, and a big thanks to Real Kids Shades! Check out their products here. How many children do you have? (Names and Ages) Henry, 9 months, and Helena, almost 3. What fun things do you like to do with your kiddo(s)? I love reading and going on fun adventures like to the library or museums. 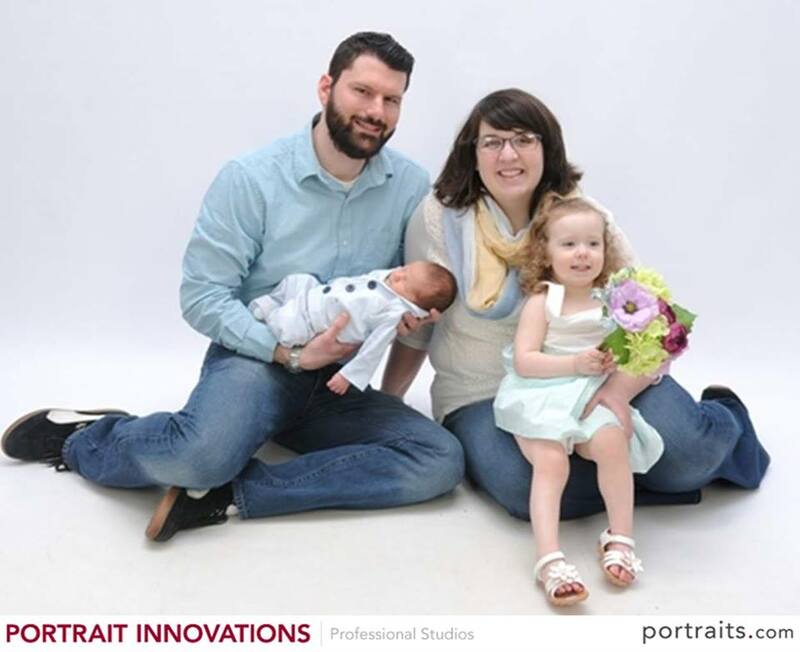 What is your favorite part about being a mom? My favorite part of being a mom is when their entire face just lights up when they see you. Or when you can fix something with just a snuggle! Which pair of Real Kids Shades are you interested in? I am interested in the surf toddler ones in orange! Great choice, Katie! I think you’ll be very happy with your sunglasses! Remember to keep the kids eyes’ covered!